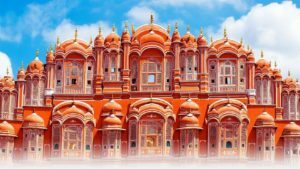 You are here: Home / Lifestyle / Jaipur: A tourist’s paradise! Jaipur is a dream destination to travel to. 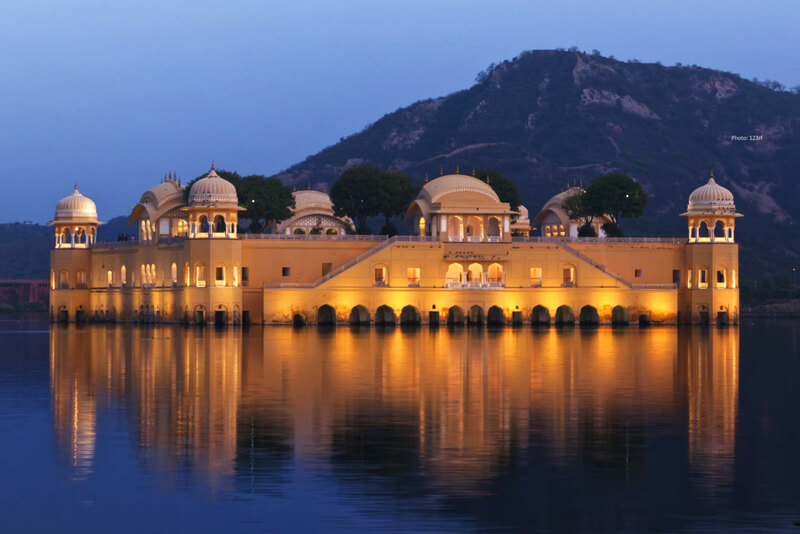 If you are an avid traveler and love travelling to historic places, Jaipur is the place to go for you. 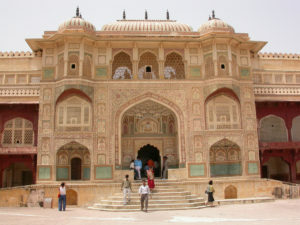 Jaipur has rich culture and history associated with it and is the capital city of Rajasthan. It is known as the pink city for the unique color of its buildings during the reign of the bygone kings. Jaipur was the most flamboyant city during the old times when kings and queens ruled India. This is evident from the huge forts and amazing architecture on display in the city. Here are some of the top tourist attractions in the city. This is the most famous attraction in the city. Constructed between 1729 and 1732, the palace comprises of two mahals. 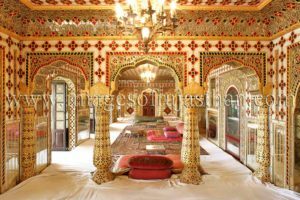 The Chandra Mahal has now been converted into a museum which is also open to the public. The view from the palace is also something to look out for. This fort is located in Amer, some 11 kms from the main city. 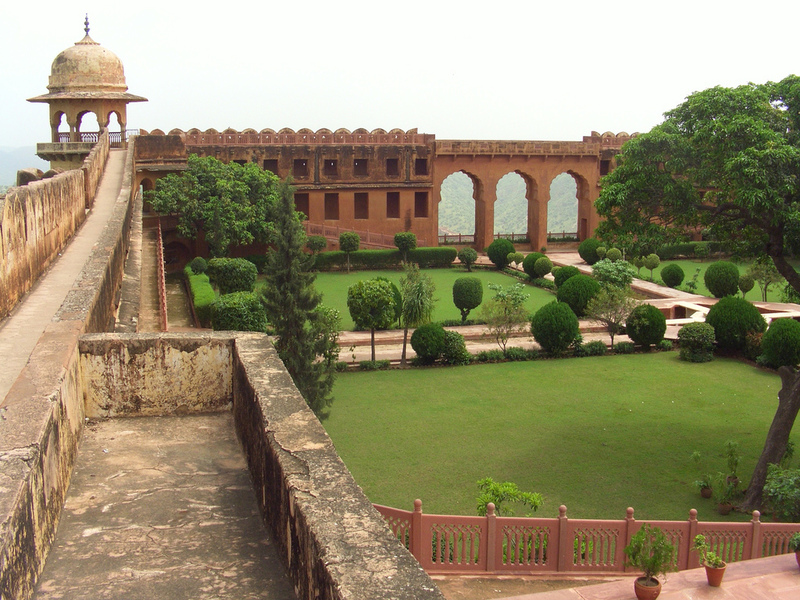 The fort boasts of superb construction using red sandstone and marble. The architecture is also reflective of the Hindu-Muslim techniques of those days. Constructed in 1592, the fort is a feast for the eyes of those looking for architectural wonders. 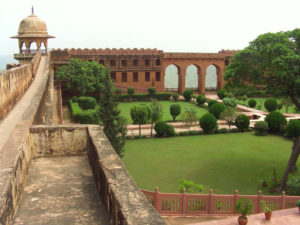 The fort was built as a defensive structure and is located between Jaipur and Amer. The fort walls offer a superb view of both cities that will simply take your breath away. It also has a restaurant you can dine in at night, taking in the awesome view. This is the complete opposite of the previous fort as this was built especially to show off the might of the Rajputs. You can see the biggest cannon here. Called Jaivana, the cannon is one among several artillery equipment on display at the museum at the fort. The fort itself is massive and spread over 3 kms! True to its name, this palace is extremely windy and well ventilated. The palace has a total of 953 windows! This palace is also special for the unique architectural styles it embodies. This is a major attraction at Jaipur and one should not miss it. The observatory is something to look out for at Jaipur. 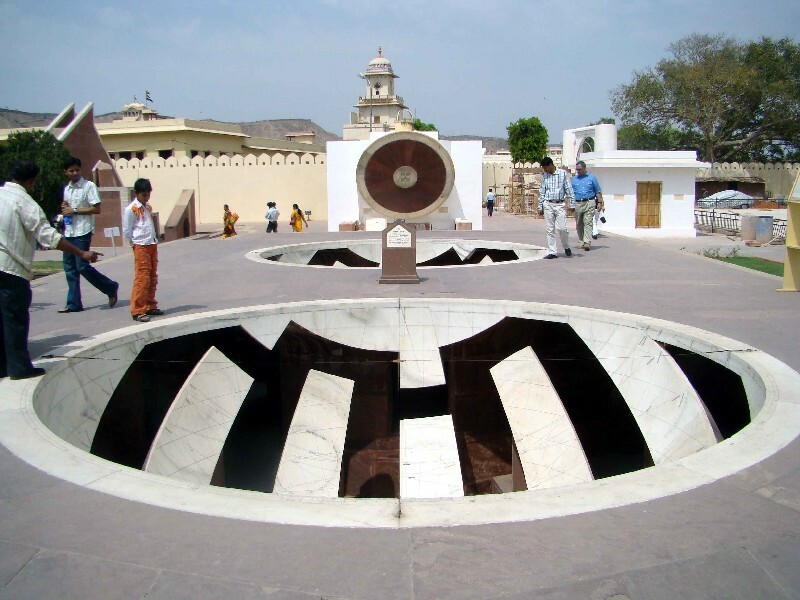 One of the biggest observatories in the world, Jantar Mantar has the largest sundial in the world. Maharaja Jai Singh who built the observatory was an avid astronomer and a man of science. The equipment available here to measure time and observing constellations attracts astronomers from over the world. 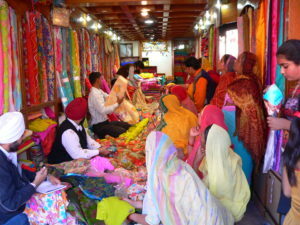 Cloth bazaar – Jaipur is famous for colourful clothes. This is probably the most important part of your entire tour. The old city or ‘pink city’ has four main bazaars which have everything you can ever think of. It is important to set aside an entire day to properly explore the bazaar and experience the rich culture and tradition and just the people. The bazaar also has some famous shops which sell mouth watering delicacies. These are the main tourist hot spots in Jaipur. If you wish, you can even go around the city itself and discover places for yourself but these places are a must see. Have you been to Jaipur? Have you visited all the places mentioned above? How was your experience? Comment down below.